With a diverse cultural offer, the Museu do Dinheiro (Money Museum) presents a space of leisure, knowledge, and innovation. Located in downtown Lisbon, the Museu do Dinheiro opened to the public in 2016, featuring an exhibit of 1200 objects and enabling several interactive experiences, such as issuing coins or banknotes with the visitor's face and, the best part, the entrance is free. 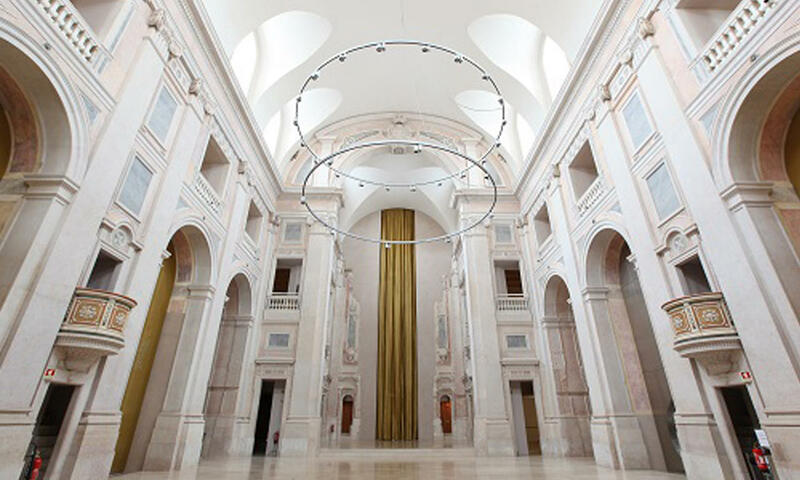 According to Eugénio Gaspar, head of the project, the Banco de Portugal held the guardianship of this project and it targets all public schools, children, adults and specialists that now have a place where they can find unique and rare pieces of great historical value. The most valued piece and also the first to be seen is a 12,6 kg refined gold bar, that can be worth up to 450€ and that visitors can touch and hold but, unfortunately, cannot take it as a souvenir. The museum presents several forms of money such as hoe money or monetary blank. The oldest coin on display is the Estater, dated from the seventh century before Christ. The first Portuguese monetary systems are also on display presenting coins that were issued in “bolhão”, an alloy of copper and silver. Also displayed, are the fake banknotes issued by the infamous Alves dos Reis, in 1925. The interactive part of the museum is one of its major assets, where coins and banknotes can be issued with the visitor's face or where the visitors are allowed to participate in a quiz. Also not to miss in the Museu do Dinheiro is the Muralha D. Dinis, an important landmark to understand Lisbon’s history. To visit the Museu do Dinheiro is to uncover a “precious” piece of our history.